As a school, we aim to promote high standards of language and literature by equipping our children with a strong command of the spoken and written word. We believe developing a love of English and a passion for reading, in our children, is vital for success and life long learning. It is the foundation for every other curriculum subject. 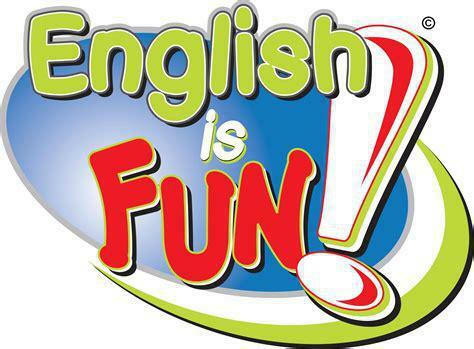 English is taught through an engaging curriculum which encompasses: speaking and listening, reading (including phonics) Spelling, punctuation and grammar and writing composition.